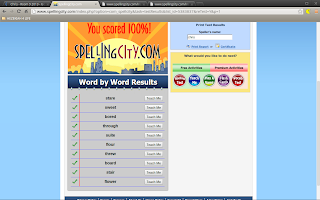 During Spelling time we did a online spelling test. We also played a spelling game. 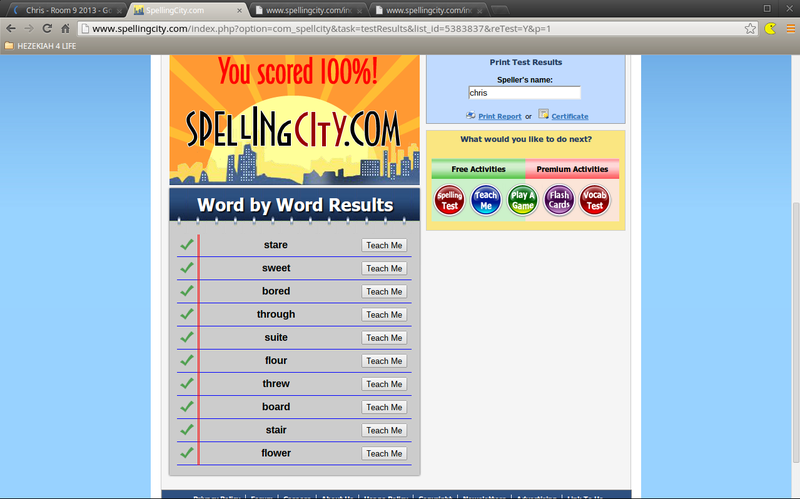 It was a fun game because we learnt heaps of spelling.